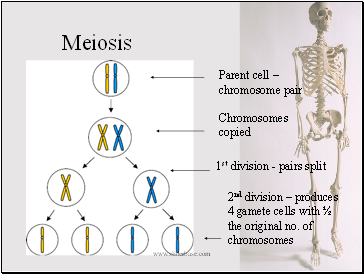 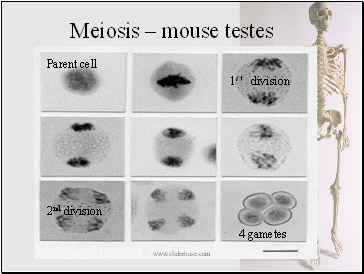 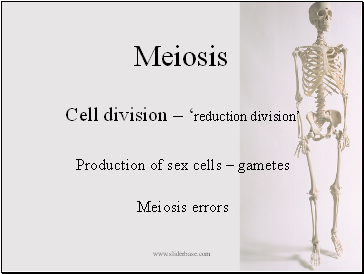 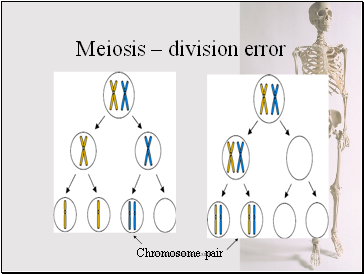 Why do we need meiosis? 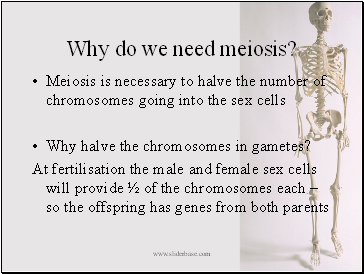 Why halve the chromosomes in gametes? 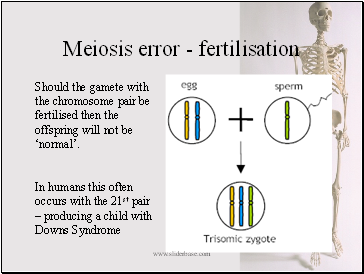 Should the gamete with the chromosome pair be fertilised then the offspring will not be ‘normal’. 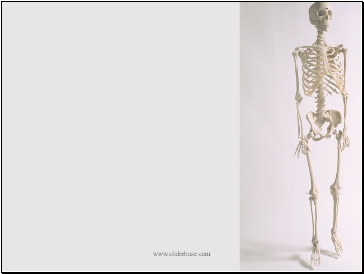 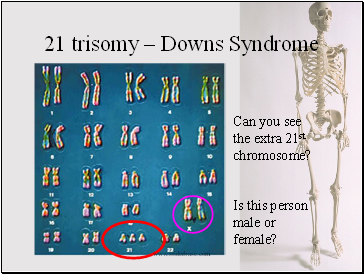 Can you see the extra 21st chromosome?